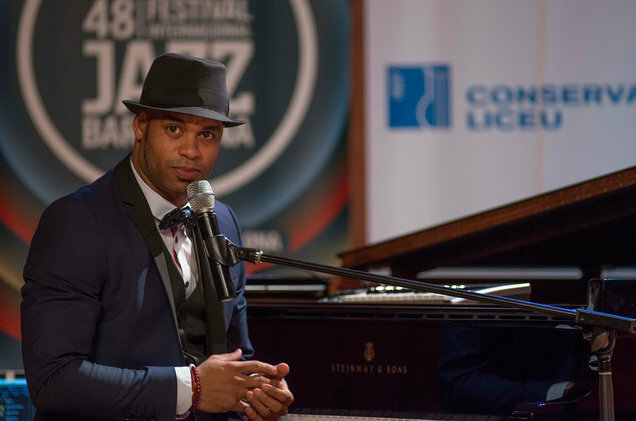 Over at Billboard, Judy Cantor-Navas writes about Cuban Pianist Roberto Fonseca planning for tour dates in the U.S. and Canada set for April. Check out HERE for more info and full article. Video of him playing the piano above.